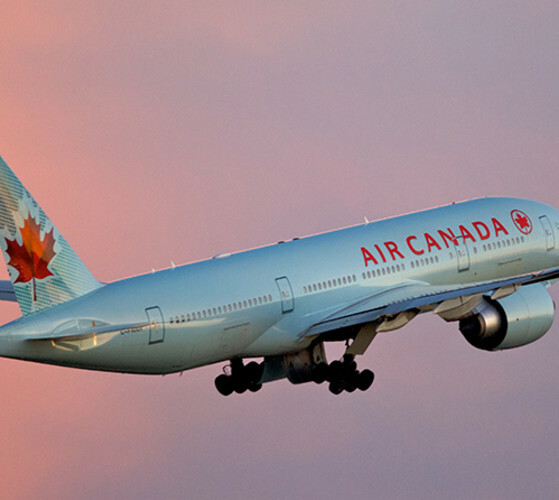 Air Canada is Canada's largest full-service airline and the largest provider of scheduled passenger services in the Canadian market, the Canada-U.S. trans-border market and in the international market to and from Canada. Together with our regional partner Jazz, Air Canada serves over 32 million customers annually and provides direct passenger service to over 170 destinations on five continents. 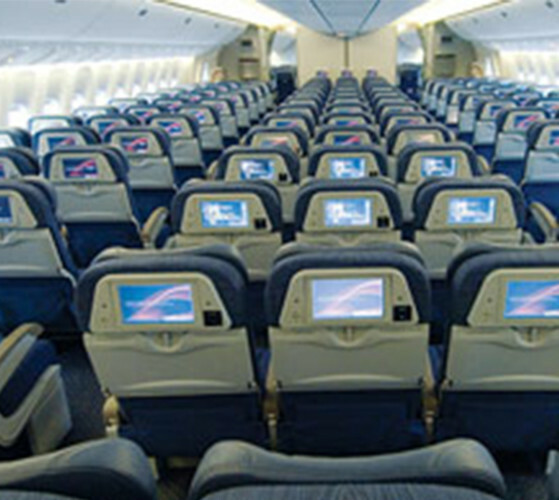 Air Canada is a founding member of Star Alliance™, the world's most comprehensive air transportation network.